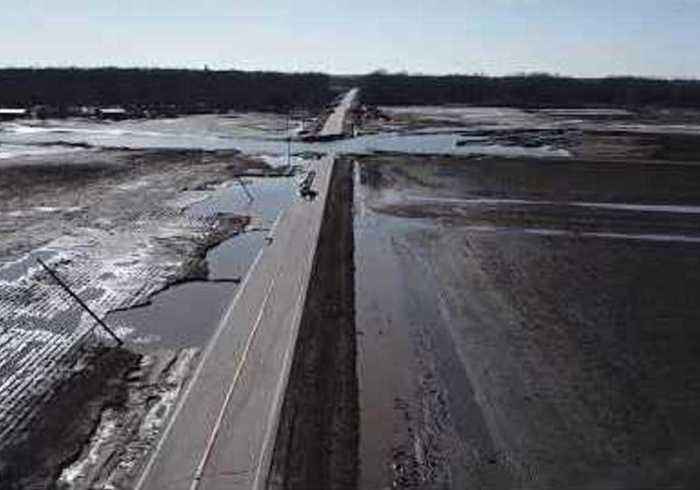 Roadways and farmland were destroyed after the Elkhorn River burst its banks and swept through Nebraska’s Dodge County and neighboring areas on March 17.Aerial footage captured on Friday, March 22, shows damage to roadways near the river. 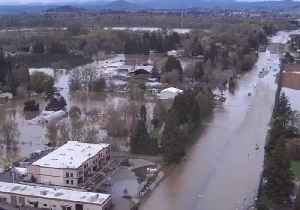 Highway 91 in Nickerson can be seen with large sections swept away and others crumbling. 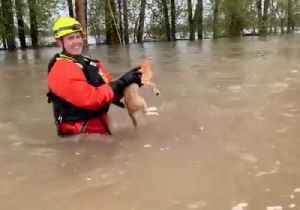 Video shared on March 17 captured floodwaters sweeping across the roadway on March 17.Water levels in both the Platte and Elkhorn River reached an all-time high Friday and have caused “historic” flooding in Nebraska. 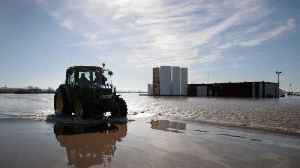 US Vice President Mike Pence surveyed the flood damage in Nebraska during a visit on March 19. 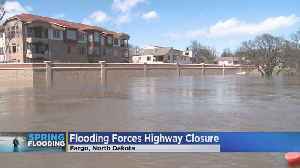 Flooding is making it tough for some drivers to get between Minnesota and North Dakota. 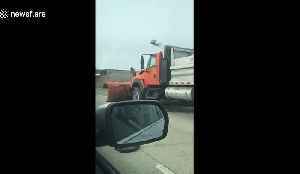 MnDOT closed Highway 55 near the border this morning because of the high water, Amelia Santaniello reports.. 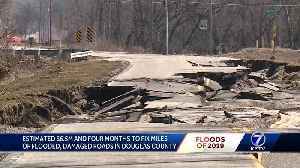 It will take an estimated $6.5 million and four months to fix miles of flood-damaged roads in Douglas County. 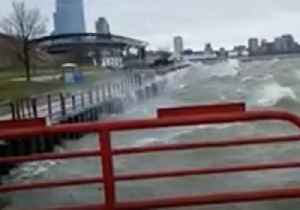 Heavy rain brought flooding to the city of Albany, Oregon, on April 10, with reports of some roads submerged in as much as four feet of water.Oregon State Police issued a warning to not drive through..
Strong winds whipped up waves on Lake Michigan on Thursday, April 11, prompting a “lakeshore flood advisory” in Lake and Cook Counties, according to the Chicago Sun Times.Video taken in..